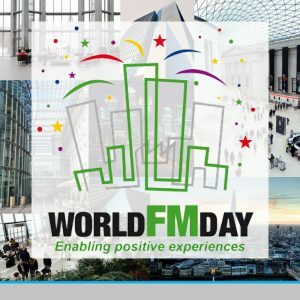 World FM Day celebrate’s the importance of the FM profession. It aims to raise the profile of FM around the globe, promoting facilities management’s ideals, not only within the profession and industry, but also among governments and the general business community. This year’s theme is a continuation of 2017, ‘Enabling Positive Experiences’, highlighting how facilities management plays an integral role in positive customer, client and employee experience in all sectors, whether it is residential, sport, workplace, healthcare or any other. Nigel Lucker, Chair WFMD Task Force, states that “there are very many positive experiences that should be celebrated and we need to take time out and unashamedly celebrate our people and promote FM”. Craftex are excited and honoured to work in this industry, and take delight in working with our clients to enable these positive experiences to come about.